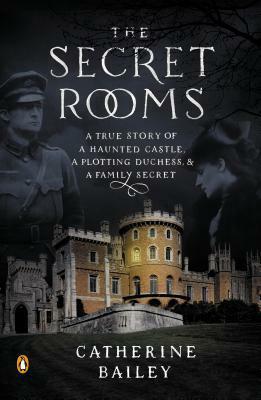 Thanks to Penguin, I have 1 paperback copy of The Secret Rooms to giveaway to a lucky reader. In case you haven't read my review of this book, click here. This giveaway is open to US/Canada residents only. You must be at least 13 years old to enter. Good luck! The storyline and timeline of this story make me say "Read It." Great review. 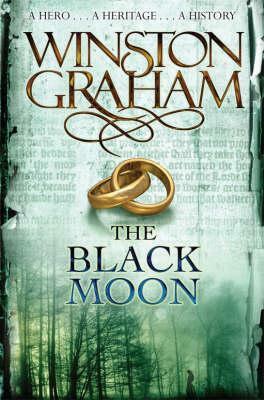 I love that it is a true story of a haunted castle, and that the story contains mystery. It sounds like a really great book and I'd love to read it. Thanks for having the giveaway.